Did you know there are two kinds of ammonia? Let me share with you what they are, and when to use each one. Regular Ammonia: Also known as clear or non sudsy ammonia does not streak and is perfect for windows, mirrors and chrome. Sudsy ammonia: Has a touch of detergent in it and is great for cleaning grime and dirt. Jan's Tip: If you can't find sudsy ammonia in your store, make your own by adding a squirt (yes a very scientific measurement!) of liquid dish soap (make sure there is NO BLEACH in the dish soap!) to the regular ammonia. 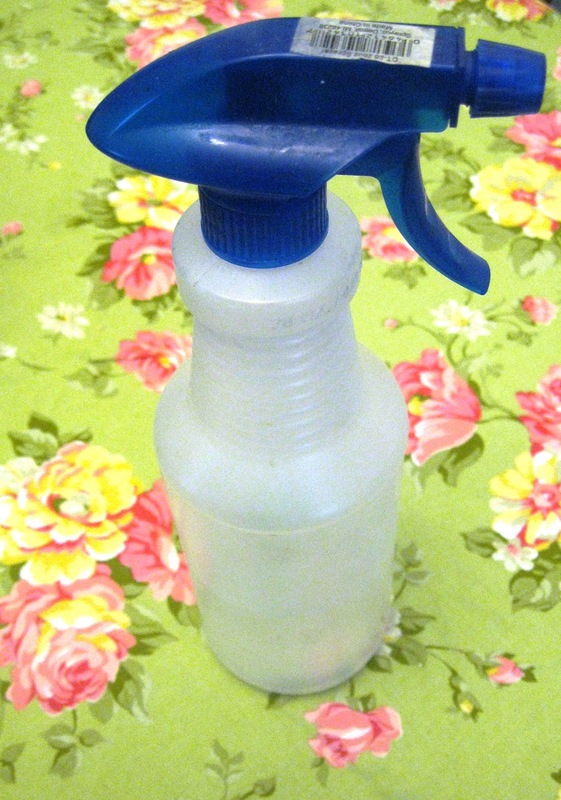 It's perfect to refill your spray bottles and to use for cleaning floors, store the extra in an empty milk or water jug and label.